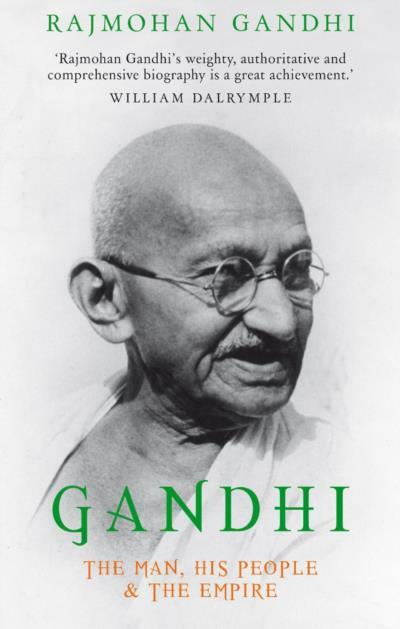 This monumental and bestselling biography of one of the most intriguing figures of the 20th century, written by his grandson, is the first to give a complete and balanced account of Gandhi’s remarkable life, the development of his beliefs and his political campaigns, and his complex relationships with his family. Written with unprecedented insight and access to family archives, this definitive biography of Gandhi sheds new light on the life of a man who was far more complicated and conflicted than his received public image suggests. For the first time, this book gives us the true Gandhi, the man as well as the legend. Rajmohan Gandhi, the grandson of Mahatma Gandhi, is Visiting Professor in the Program in South Asian and Middle Eastern Studies, University of Illinois at Urbana-Champaign. A former member of the Rajya Sabha (the upper house of the Indian Parliament), he led the Indian delegation to the UN Human Rights Commission in 1990.